A recent audit of the new homes inventory on the Spanish Mediterranean coast reveals the Costa del Sol has the biggest stock of new homes for sale, though not the biggest problem of excess inventory compared to the volume of development. 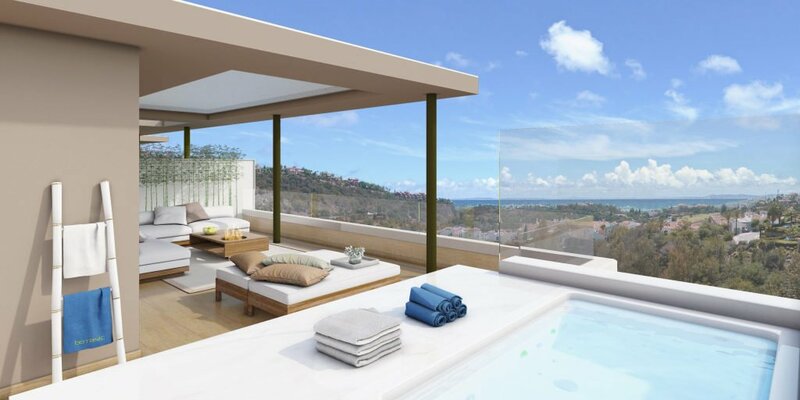 In second place comes the Costa Blanca, in Alicante province, with a new homes inventory of 2,110 units. At the other end of the scale are the Catalan coasts of the Costa Brava with just 279 new homes for sale, and the Costa Dorada, with 378. The Murcian coast has 345 new homes for sale. Despite having the biggest inventory, the Costa del Sol is described as having, along with Murcia, the inventory that is distributed in the most balanced way, as in both cases the inventory is not greater than 70% of the volume of development. That doesn’t sound very good to me, and to be honest I don’t understand this claim, but that’s what I read. I also read that the average price for new homes on all coasts is €210,760, and the average size 112 sqm. Prices are lowest in Murcia, with an average of €151,000, and highest in the Costa del Sol (€353,000), where 287 homes are for sale with a price above €500,000 (12% of the total number in this price bracket). So the Costa del Sol has the biggest and most expensive inventory of new homes for sale on the Spanish Mediterranean coast.